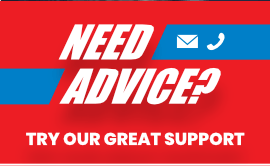 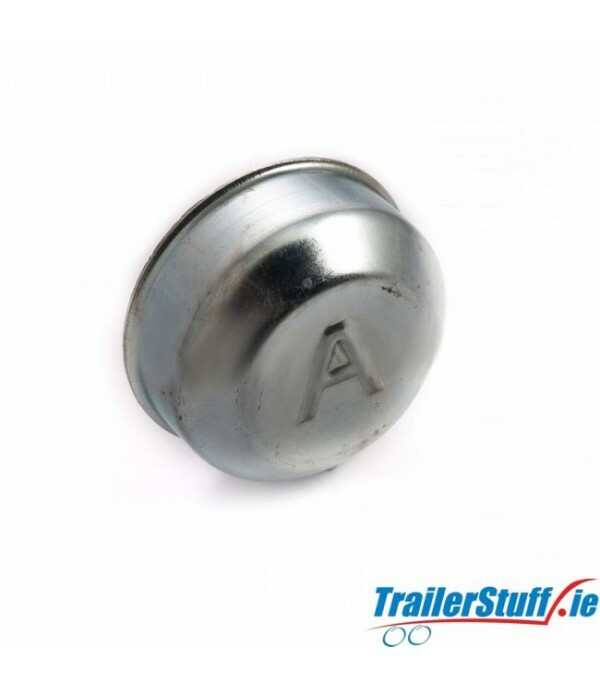 Hub Caps - Trailer Parts and Accessories | Ireland | Trailerstuff is Irelands largest online supplier of trailer parts and accessories. 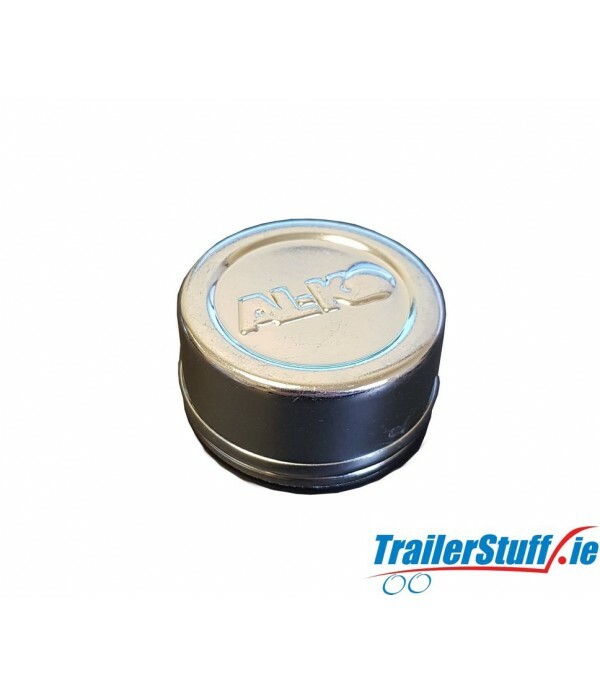 AL-KO hub cap to fit 200 Euro drum with sealed bering, outside dia 55mm..
AL-KO hub cap with 40mm. 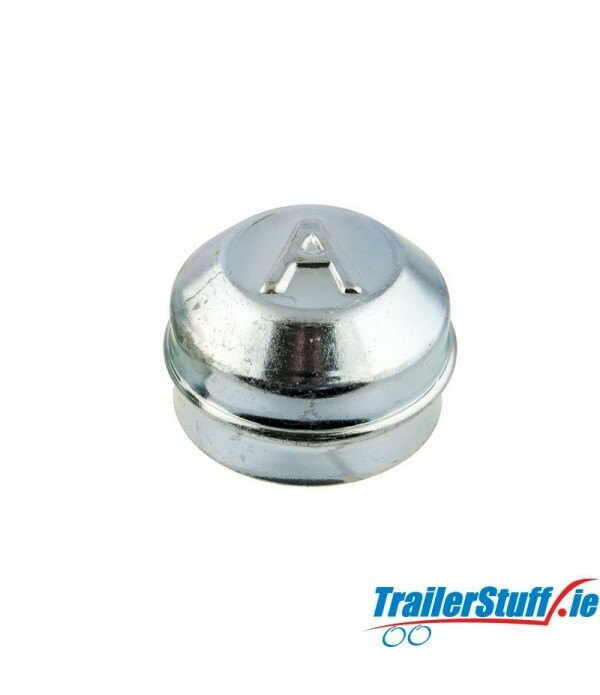 o/d..
Avonride 47mm grease hub cap Fits Avonride A, C, E, & F series hubs Dimensions - overall height - 32mm This cap is made from galvanized steel, which inserts into the hub and has a embossed A (Pack Of 2)..
Avonride 52.4mm grease hub cap. 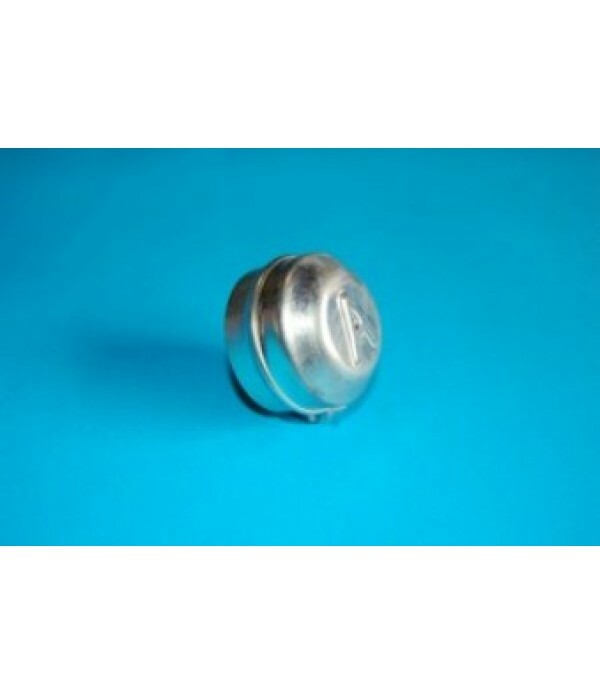 Avonride 52.4mm grease hub cap. 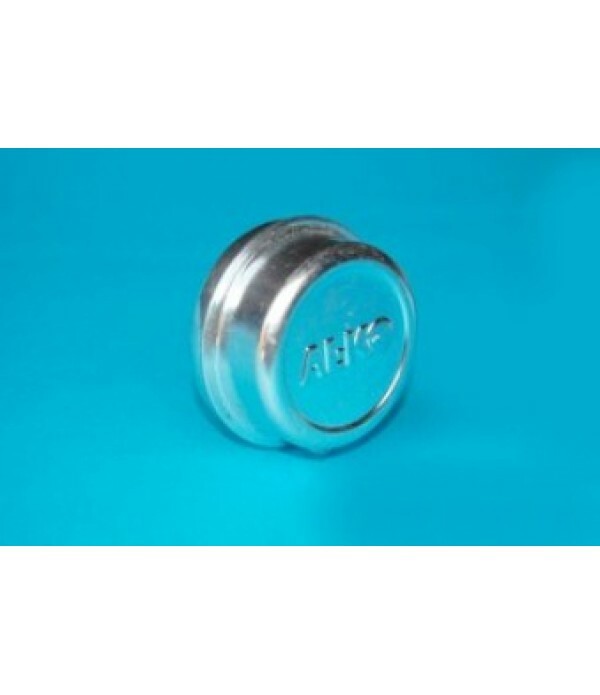 Fits Avonride N series unbraked hubs Dimensions - overall height - 30mm This cap is made from galvanized steel, which inserts into the hub. 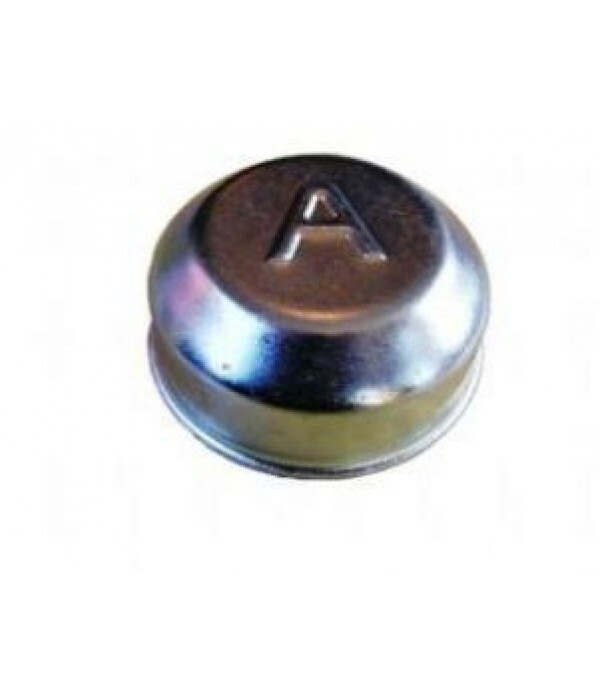 ( Pack Of 2 )..
Avonride 60.32mm grease hub cap. 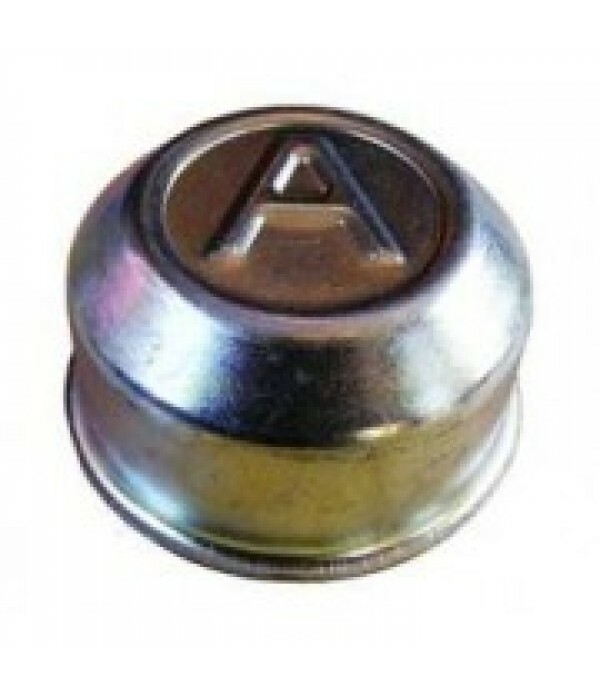 Avonride 74.6mm grease hub cap. 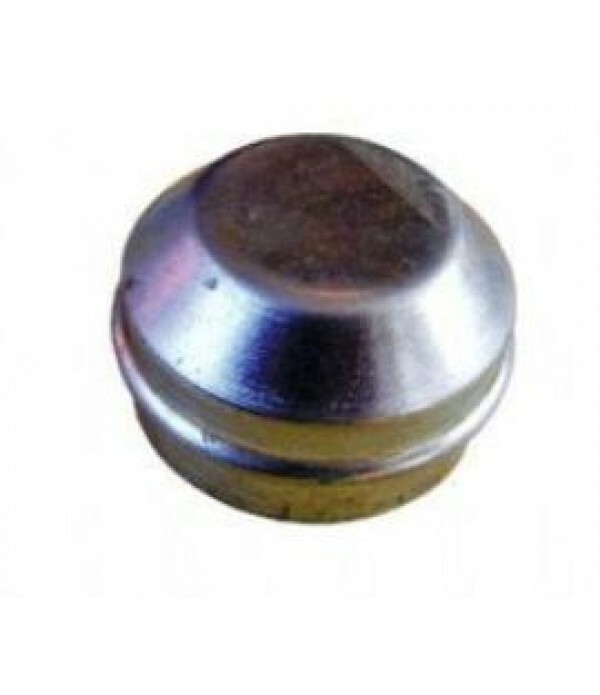 Avonride 74.6mm grease hub cap. 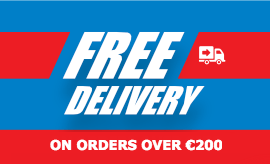 Fits Avonride V & T series hubs Dimensions - overall height - 34mm This cap is made from galvanized steel, which inserts over the hub and has a embossed A..
Avonride hub cap for 200 & 203mm. 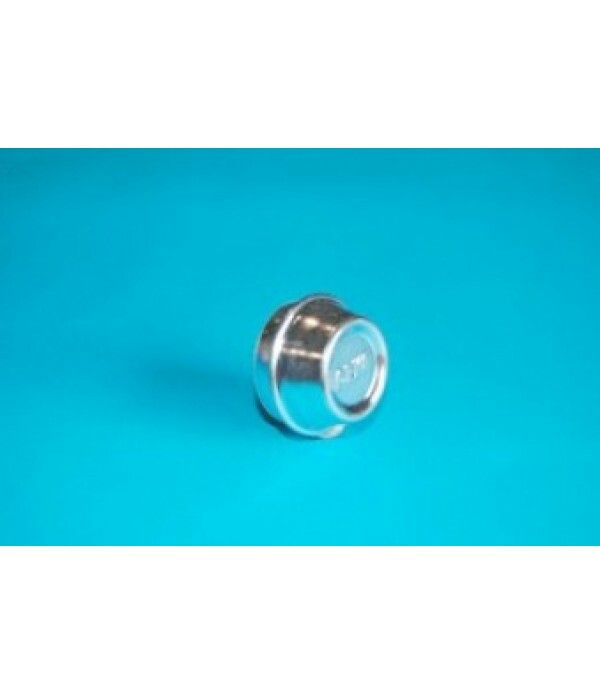 External fit, 60mm. 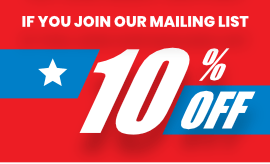 ID..